New All Weather Corner Group at Ocean Designs of Castle Boulevard, Nottingham. 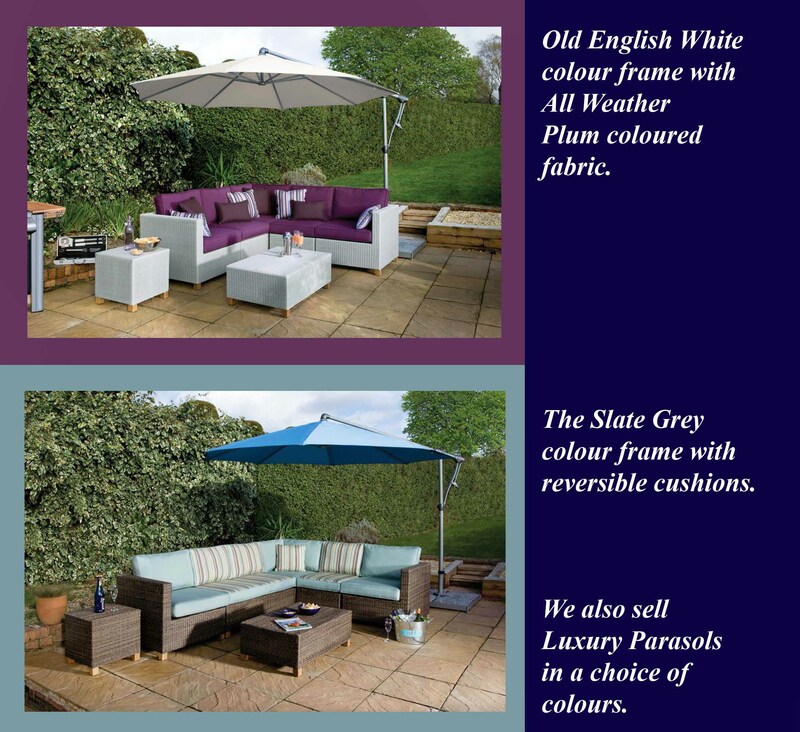 Ocean Designs of Castle Boulevard would like to advise all those who are looking for something special for their garden, we now have in store corner group in the stunning Bahama All weather Range. The new collection is offered in a choice of two frame colours. There is as ever a choice of outdoor fabrics on offer to suit different aesthetic requirements. So why not visit our showroom at 167 Castle Boulevard, Nottingham , NG7 1FJ to view this and other beautiful conservatory and outdoor furniture.